This is a story of friendship found in the most unusual of places, and a boy’s determination against all the odds. When a Bedouin boy, Omar, is separated from his family in Libya during WW2, he makes his way to the coast to look for them. 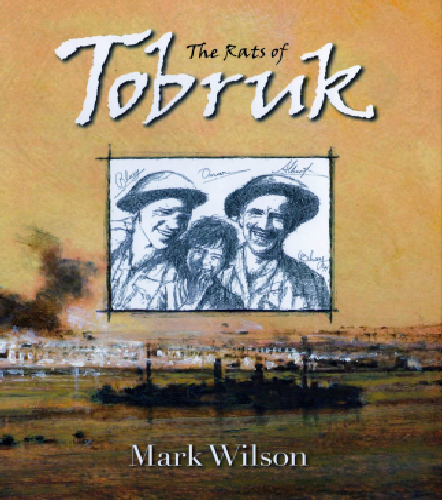 Tired and hungry, Omar is taken in and cared for by two Australia soldiers, Bluey and Albert, as they struggle to survive during the Siege of Tobruk. When Bluey disappears during a patrol, Omar is determined to find him, and uses all his knowledge of the desert as he searches for his friend.